A lifelong San Diego resident, with more than 10 years of experience in food service and hospitality, Junior’s passion for food, superior customer service and people development have always been apparent and have carried him far. 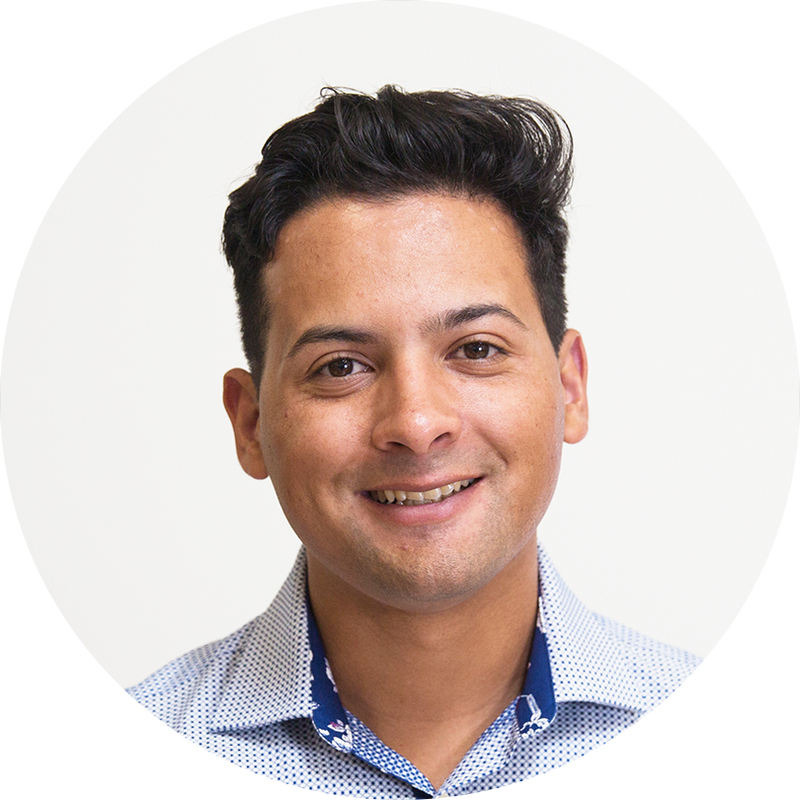 In his position, Junior wears many hats, overseeing and managing the company’s research and development efforts, ensuring production and manufacturing operate smoothly and maintaining a high standard for experiences across consumers, vendors, and retailers. Ashley Marand Iwanicki leads Ritual Energy’s marketing and eCommerce strategy. 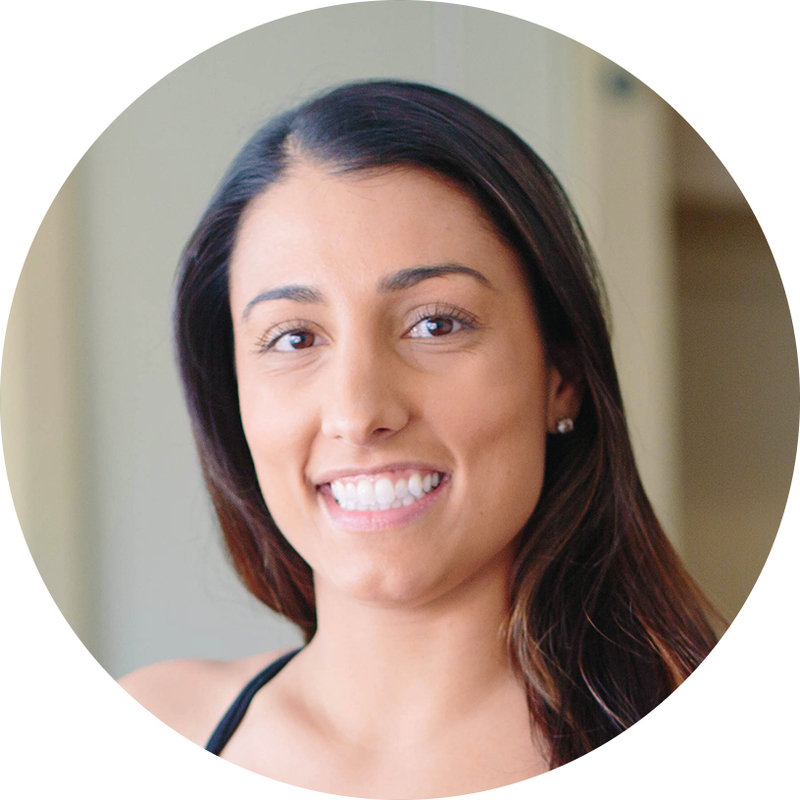 As a certified yoga instructor and integrative nutrition/holistic health coach Ashley’s passion for whole body, mind and spirit wellness is woven throughout the company. In her spare time, Ashley can also be found reviewing fitness classes for SweatConcierge, adventuring outdoors with her rescued Yellow Labrador Retriever or cheering on New England sports teams with her husband. 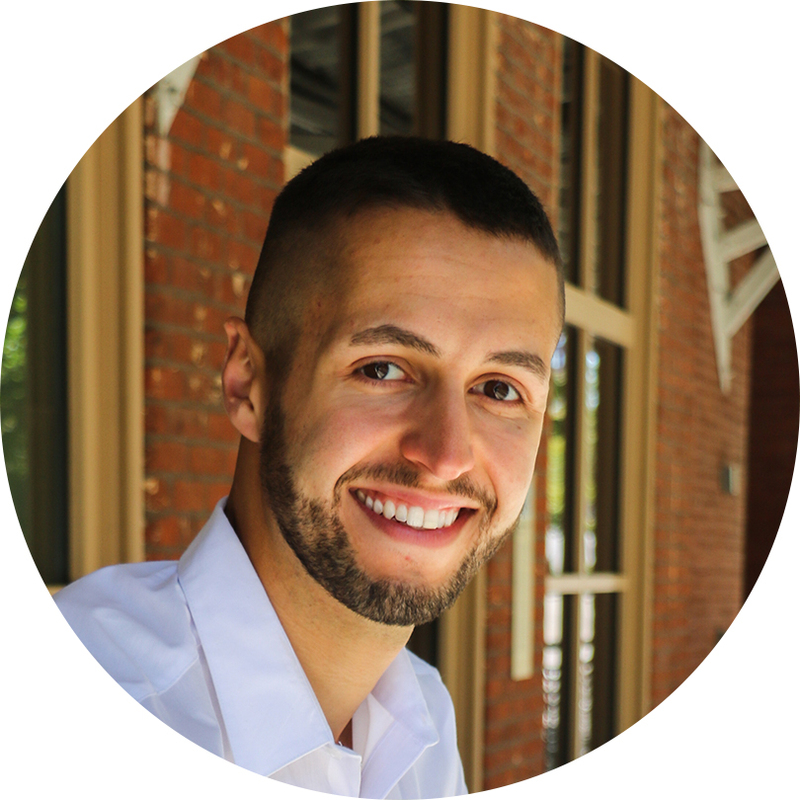 Tyler Panagiotu manages parts of social media marketing for Ritual Energy, specializing in content creation and user collaborations. Tyler particularly enjoys working with other people and collaborating with other users and brands through social media. Working remotely from his main office in the Pacific Northwest, Tyler enjoys spending time outside with friends, family and his Pembroke Welsh Corgi. Alex determines the needs, values and goals of Ritual Energy. His experience with both superb and poor health provides Alex with a unique perspective to understand what consumers on both sides of the spectrum desire from a company’s products. 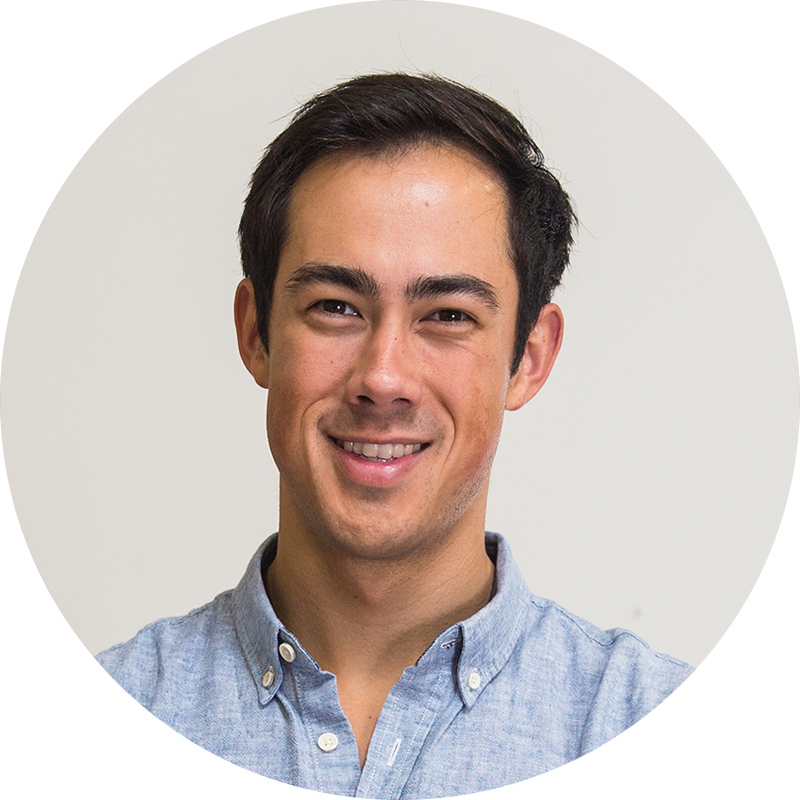 To Alex, his company represents a long term perspective of how all great ideas, people and businesses stem from consistency, commitment and most importantly, rituals. Through Ritual Energy, he hopes to inspire others to reflect on and to take responsibility for the choices that impact their own well-being and the well-being of the world around them. He’s also secretly a big softy.